From time immemorial, human beings have been playing board games. While many of these board games lost their luster quickly and soon went out of style, others persisted, maintaining their popularity throughout the years. In fact, it might surprise you to learn that some ancient board games are still played to this day. Curious as to what these board games are? Then, read on! We're going to discuss 7 of them below. The following board games all saw their conceptions thousands of years ago. The fact that they remain popular to this day is a testament to just how enjoyable they are. Played both competitively and recreationally, chess just might be the most successful board game of all time. Believed to have been created approximately 2,000 years ago, it's long renowned as the ultimate game for intellectuals. 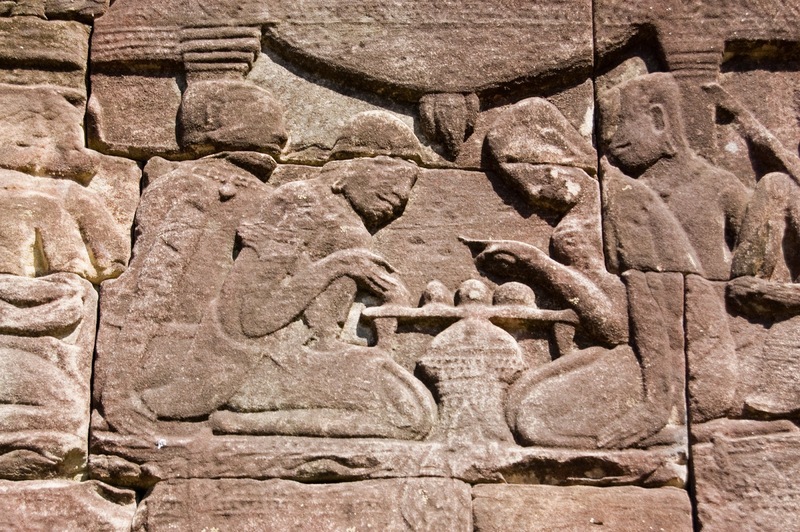 Most historians agree that chess got its start in East India sometime between 280 and 550 AD. The original iteration included the same types of pieces, but with different names. The Indians referred to pieces as infantry, cavalry, elephants, and chariots, to be exact. From there, it caught on in Persia. Then, a few hundred years after that, it reached Europe. Once Europeans got a hold of the game, it grew substantially in popularity, eventually cropping up in every single continent aside from Antarctica. 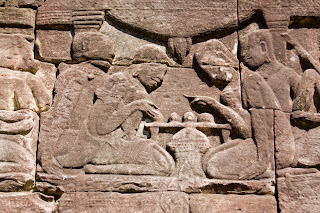 The more-accessible brother to chess, checkers has actually been on the earth for a longer time. 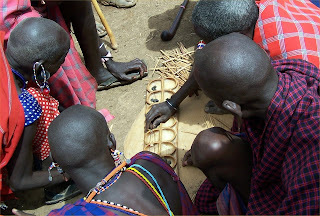 Believed to have first been developed around 3,000 years ago, the game evolved rapidly over its first few centuries. While it got its start in the middle east, it quickly branched out, developing new rules as it reached different countries and cultures. A simple and rudimentary game, it was and still is played in all rungs of society. Historians and archaeologists have found ancient checkers artifacts in a wide variety of places, including the pyramids of Egypt. The game was also written about in the early works of famed Greek philosophers such as Plato. 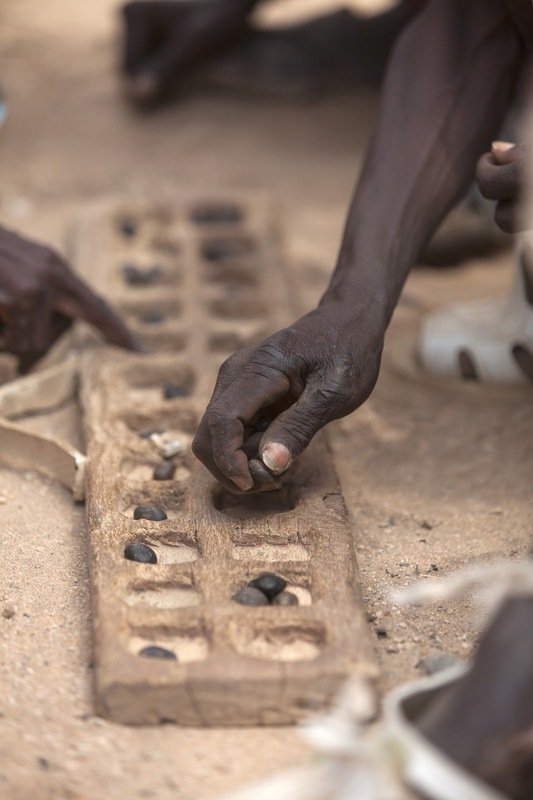 While not as well-known as checkers and chess, mancala is still a fairly popular game. 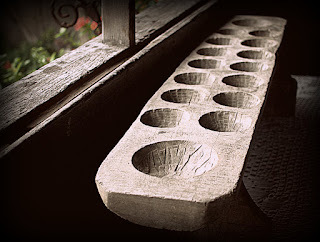 Invented between the 2nd and 3rd centuries, the oldest known mancala relics existed in a Roman bathhouse in Gedera, Israel. Upon its creation, mancala began to travel quickly throughout the world. It first arrived in Africa, and then eventually made its way up to Europe. From there, it spread to North America, South America, Asia, and Australia. Never heard of this game? If not, you should give it a go. It's a great game for children, in particular. 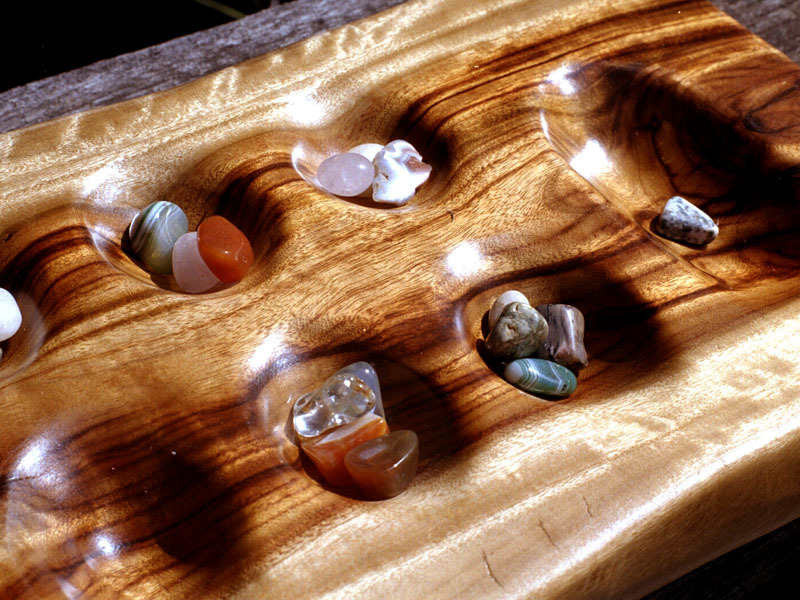 Consisting of a board with 12 pits as well as a collection of stones, it can be played in a variety of different ways. However, regardless of the way you're playing, your game will involve the transfer of stones from one pit to another. 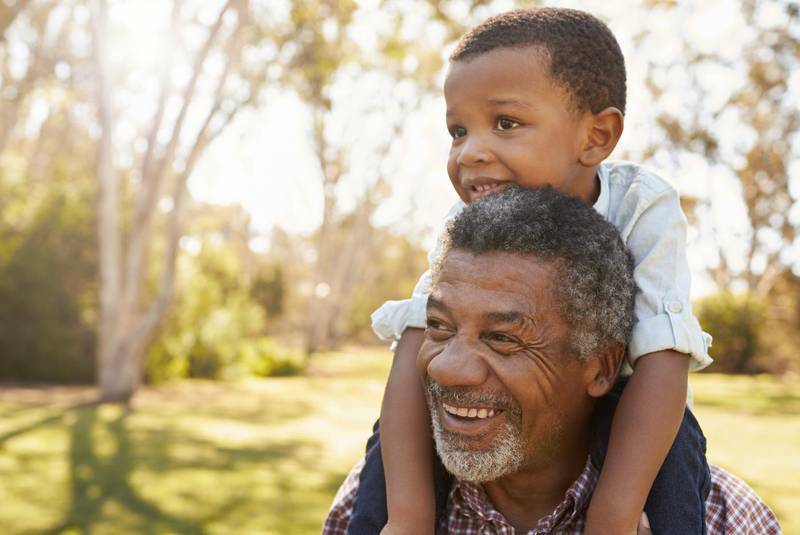 Also called snakes and ladders, the game chutes and ladders has been around for approximately 2,000 years. 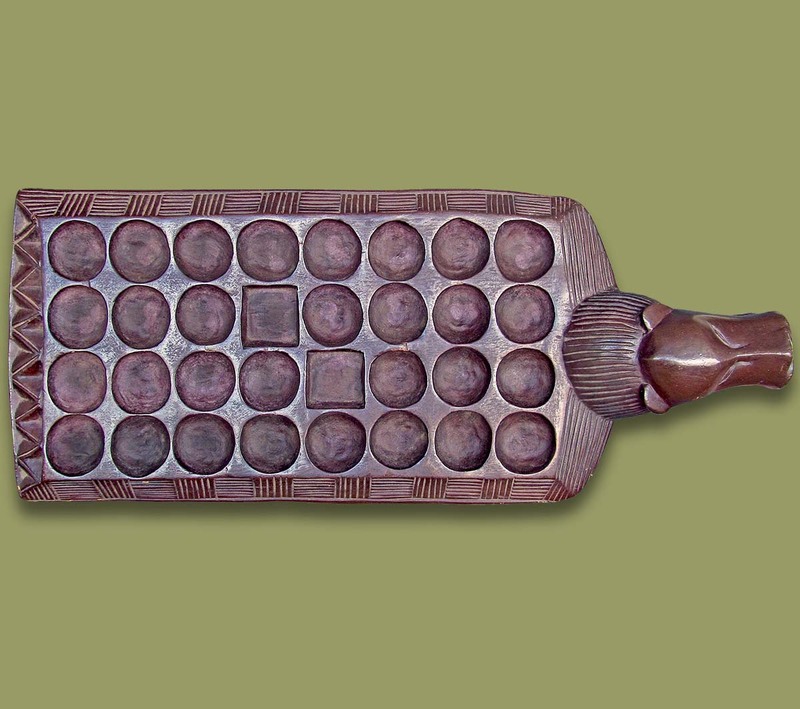 Invented in ancient India in the 2nd century AD, it's one of the most popular kids' board games of all time. Unbelievably, chutes and ladders remained confined to India for well over a thousand years. It didn't really take off until the 19th century, at which point the English adopted it and altered it to fit within their Victorian-era ideals. In 1943, American board game pioneer Milton Bradley took the game and turned it into a mass manufactured phenomenon. This transformed it into one of the most popular games in the world, a game which lives on thanks to the existence of family get-togethers and child play dates. One of the oldest known board games, senet was devised in ancient Egypt as far back as 3500 BC. Archaeologists have found artifacts from the game in burial grounds believed to have originated during the First Dynasty and Predynastic eras. This game involves a board made out of wood or stone, and several pawns made out of stone as well. While historians are not exactly sure as to how the game was played in ancient times, board gaming enthusiasts have used ancient writings in order to reconstruct the rules and bring the game a new life. Truthfully, this game was out of practice for thousands of years. The only reason it exists now is that history buffs had a desire to recreate it. Nonetheless, board-gamers are still playing it in some capacity. 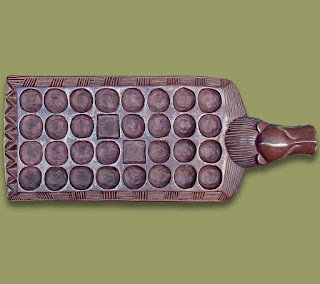 Along with senet, backgammon is one of the oldest board games in existence. Historians believe that this game dates back to 3000 BC. This is based on the spot in which it was found, an archaeological site in modern day Iran. Nobody knows how backgammon spread, but it's fairly obvious that it did. After all, it exists in every continent on the planet. A 2-player game, it's still quite popular today. Considering it's been around for about 5,000 years, there's no reason to believe that it will go out of style any time soon. A two-player strategic game in which both players try to surround as much area as possible, Go has existed for over 2,500 years. Developed in China, it was first referenced in history books in 548 BC. From China, it eventually made its way to Korea and Japan. 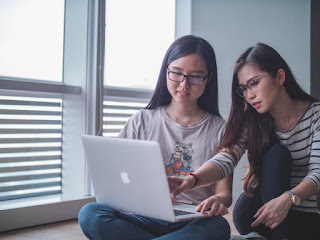 As its popularity grew in those countries, it began to make its way through the rest of Asia, then Europe, and then the entire rest of the world. Today, it's estimated that approximately 50 million people know how to play Go. Close to half of these individuals live in the continent of Asia. 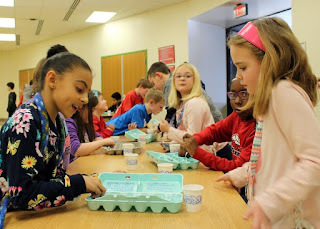 Looking to Learn Mancala Games? Perhaps you're an avid player of some of these ancient board games? Maybe you're interested in playing some of them for the first time? If so, we advise going for it. Are you interested in playing mancala, specifically? If so, our website may be of some use to you. We have information on a wide range of mancala games, helping both new and experienced players to expand their horizons. Start playing mancala online now! 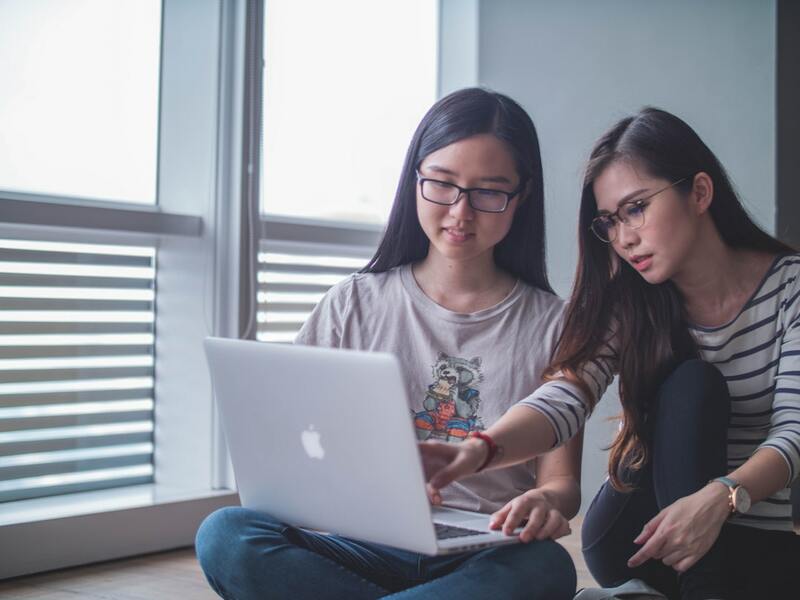 Even in the face of augmented reality, portable mobile games, and PCs, the board game industry is expected to be worth over eight billion dollars by 2021. If you are eager for a simple, but strategic game to debut with family or friends, you may want to consider Mancala. This is a game requiring strategy, math, and outsmarting your opponent. It's also great to use in classrooms with children. While there are many strategic moves possible in Mancala, read below for our top Mancala capture tips and how to win every time! Are you going first? If so, the hole you play from first can make a big difference. Starting with your hole that is four away from your own mancala is a solid choice. This will not only give you a piece in your mancala right away, but you will also get a second turn! 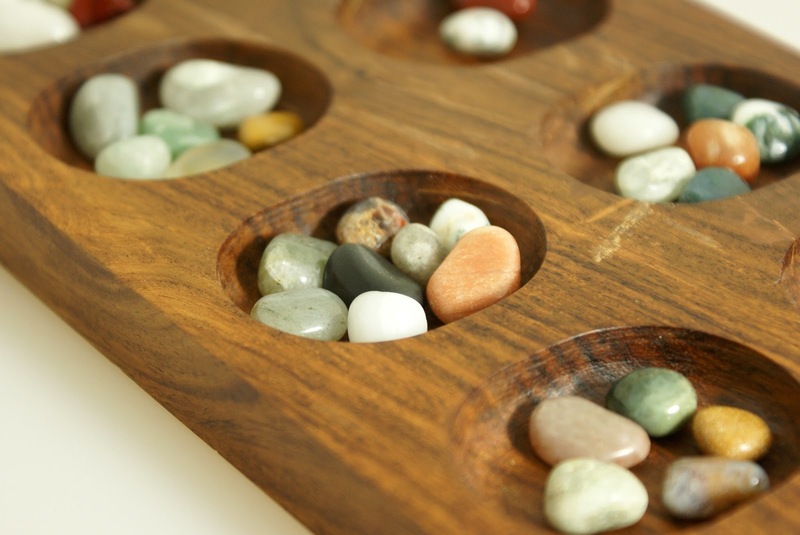 Each stone you land in your Mancala is worth points and safe from your opponent. Unless it impedes your chances at a capture (see below! ), always take the opportunity to score a point for yourself. 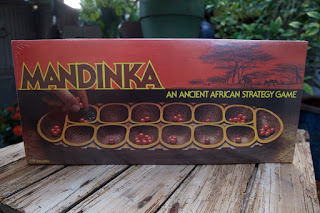 Not every version of Mancala abides by the capture rule, but if the one you are playing does, get ready. The capture rule refers to a scenario when your last stone of a move lands in an empty hole on your side of the board. If this happens, you can capture any stones in the hole directly opposite of it. You get to place the 'capturing stone' in your mancala too. Just like empty holes on your side is good for you, your opponent will be trying to create a capture situation as well. To avoid this, you must be mindful of any empty holes on their side. Count stones in all your opponent's holes in order to determine if they are capable of landing a final stone in the empty hole. If you see a possible threat, you have two options. Make a move that will fill their empty hole, or play your stones across from the empty hole to defend them. One final tip for playing Mancala? Be at least two steps ahead of your opponent. It's just like playing chess. You must anticipate every possible move. If you struggle to calculate your next few moves, a good strategy option is hoarding. Hoarding simple means placing multiple stones in one hole on your side and not playing from it. This serves two functions. It ensures you will have stones at the end of the game and also limits the stones your opponent can use. Just be wary of a potential capture! Playing Mancala is a great way to spend time with your loved ones. Whether or not it gets competitive with Mancala capture rules is up to you. 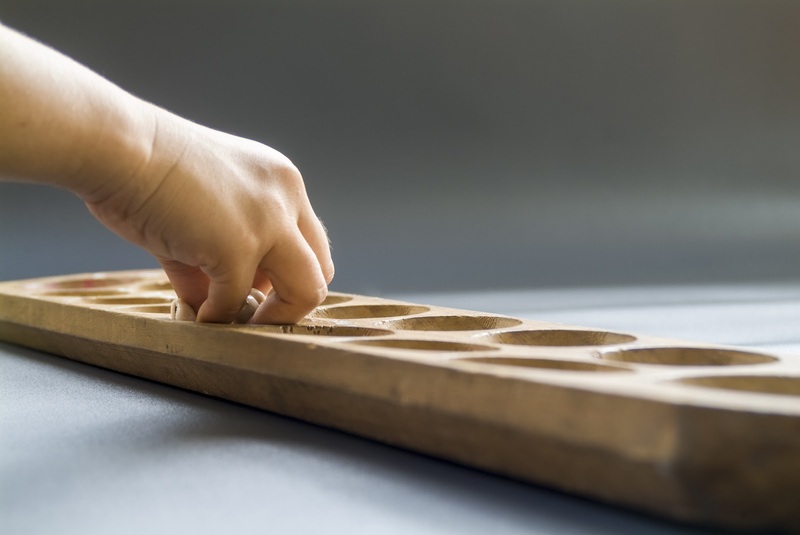 Interested in finding a new and unique Mancala board? Check out these beautifully crafted options!